It was a breathless week of Premier League action. Arsenal and Liverpool played out an entertaining, illuminating draw. West Ham scored FOUR! Newcastle WON A GAME. Tottenham narrowly avoided the Spursiest of 0-3 collapses. This spot is usually reserved for the weekend's statement win, but how about it's little known cousin, the statement draw. 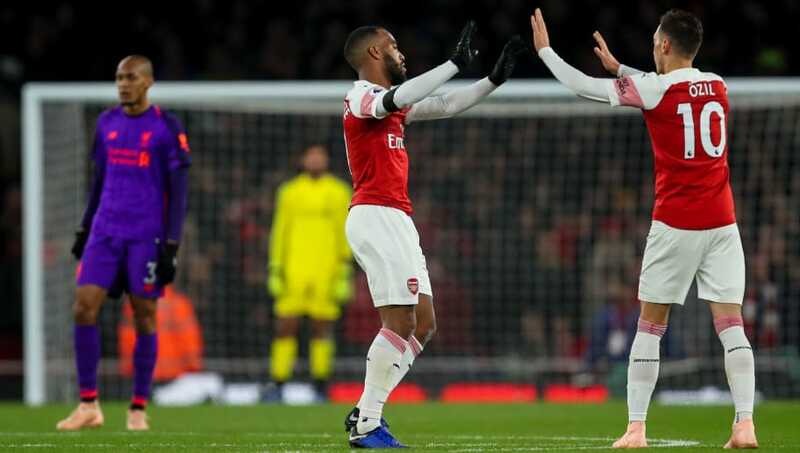 Well, Arsenal were the lucky winners of this award on Saturday, when they held pretenders to the crown Liverpool to an action packed stalemate. 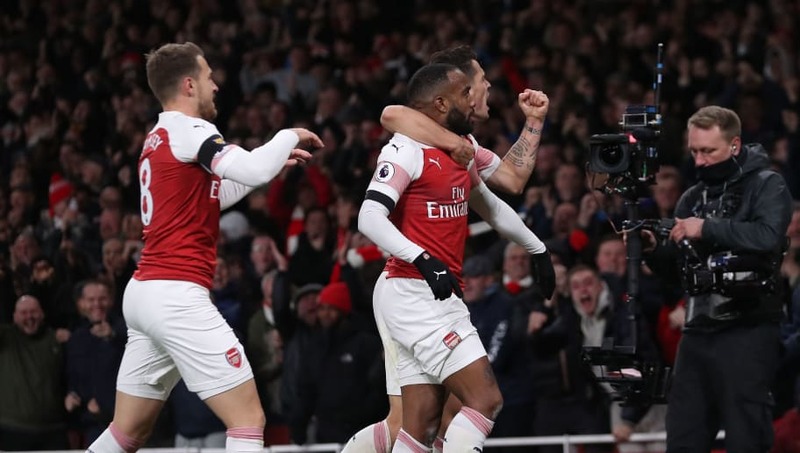 With this result, the Gunners of old – how old that would be has not quite been decided yet – are apparently back. These days, it's as easy as that. A draw at home is enough to propel you into the reckoning. The game's gone soft. But fair enough, I guess. After all, Liverpool are the former net spend champions of the world, and have sporadically lead the Premier League this season, so it's a big win - I mean draw. Oh, Alvaro Morata! Where have you been? The Spaniard looked rejuvenated, hungry and clinical on Sunday. He was even modest enough to spurn the opportunity to take all the plaudits by deliberately misfiring with his last gasp dinked hat-trick effort. Always leave them wanting more. 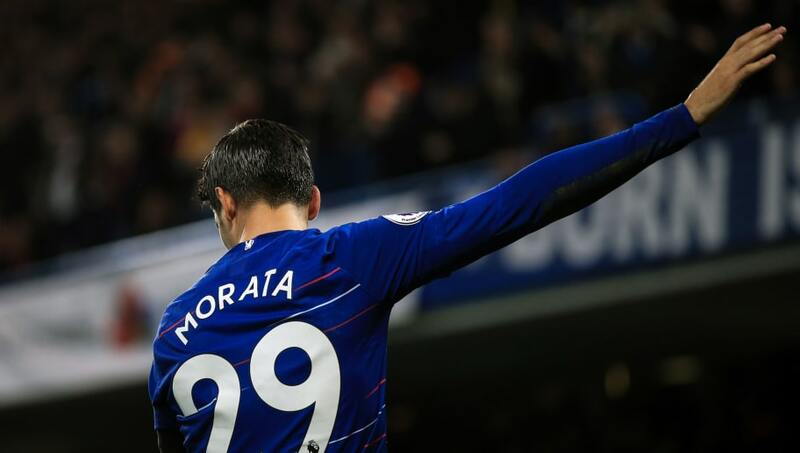 In any case, this return to form has prompted numerous cries declaring Morata the top striker the Blues so desperately need. He was there all along guys!! The two goals against Crystal Palace took his overall tally to six this season, just one behind Gonzalo Higuain, and two behind Mauro Icardi. Rarefied air indeed. Who needs those two, eh? With Spurs 3-0 up after 61 minutes, many fans might've considered switching over to the more standardised forms of Saturday night entertainment. The Tottenham players, particularly their Premier League brand-conscious defenders, were clearly wary of this. Not wanting the remaining half hour to become a forgetful snoozefest, and thus a detractor for the world's league, they duly offered Wolves two penalties, 16 shots on target and some all-round swashbuckling entertainment. Cheers Spurs, we won't forget it. As we've now established, Alvaro Morata is the benchmark for all Premier League strikers. And you know who did their best to hit his lofty heights this weekend? Javier Hernandez. Who cares if the timeline doesn't add up? If nonlinear storytelling is what Hollywood wants, then it's good enough for 90min. 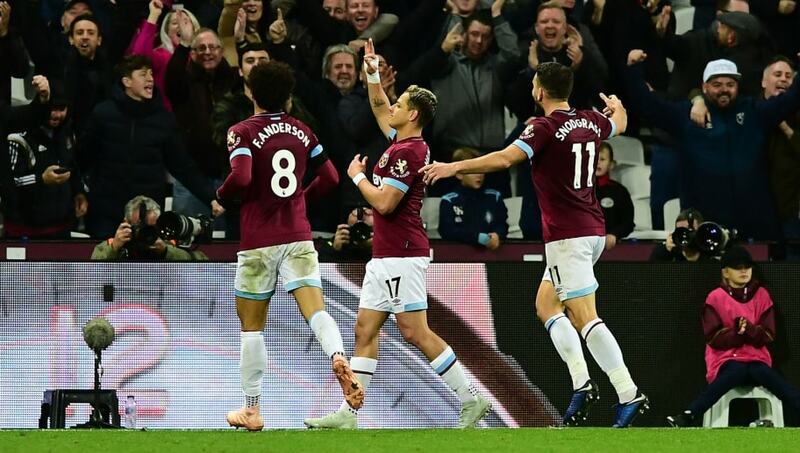 Chicharito's composure at the end to ensure of the three points against Burnley was certainly Alvaro-esque, but he was unfortunately overshadowed by Felipe Anderson, who trumped him by channeling his inner Eden Hazard to net a brace. And, while we're here, young Grady Diangana would be aggrieved to not be handed some kind of Willian/Pedro comparison. In essence, there was some wonderful cross-city symmetry this weekend. Demarai Gray's dispatching of Ben Chilwell's wonderfully placed cross was one of the most well worked goals of the weekend anyway, but what it meant for Leicester City made it undoubtedly the score of the round. The players and fans did their team, and former chairman, proud on Saturday, on an inescapably emotional day. 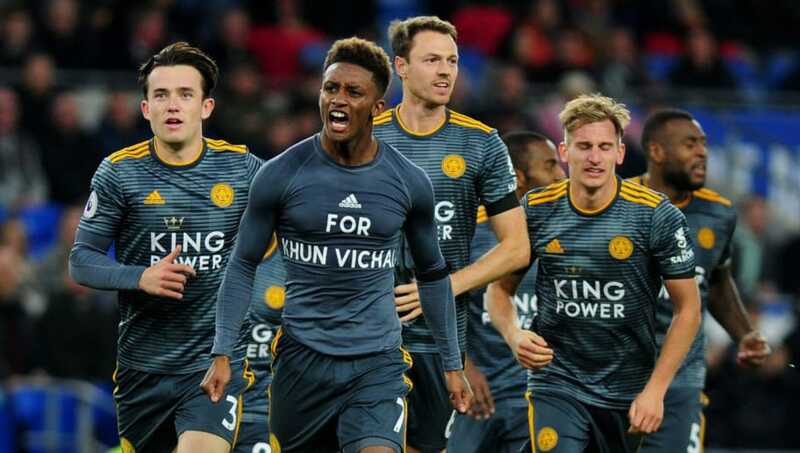 The celebrations - in both the aftermath of the goal and the final whistle - were a wonderful tribute to the late Vichai Srivaddhanaprabha, while the goal itself was a perfect distillation of the incisive football the title winning side that he constructed produced. 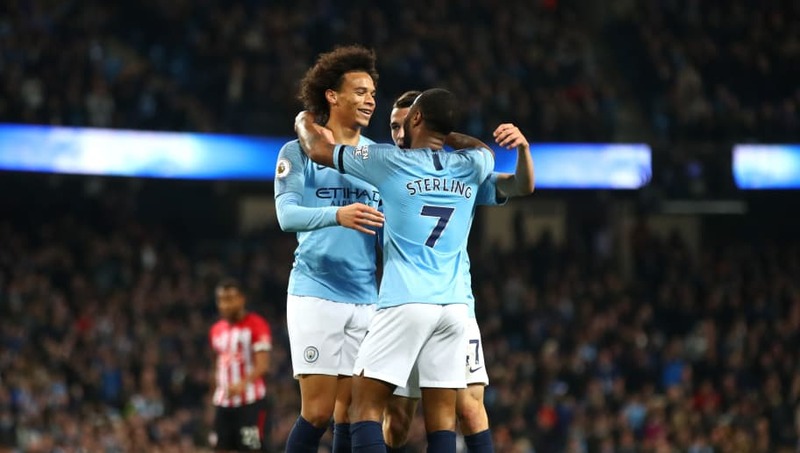 It's not that Manchester City were imperious against Southampton - they weren't. They allowed six shots on their goal, only two fewer than the amount they had themselves. The difference, of course, was in the execution of these chances. The Citizens were instinctively cut-throat on Sunday, and it was a joy to watch. The most dangerous thing about Pep Guardiola's side right now is that they still haven't fully clicked into gear. As we all know, title triumphs are about winning when you're not at you're best, and that's what City are doing. The wider difference between them and the rest, though, is that they can win 6-1 on their lesser days.